Every conversation nationwide today will include these three letters: G.S.T. But what does it mean for online sellers and what changes can you make? We at EasyStore believe it is crucial for you as online sellers to have all the tools you need to face the new GST era. To make your transition more smoothly, the EasyStore team has created a GST tax module built in your EasyStore. How do I set up GST on my EasyStore? You can add new taxes or edit current taxes by clicking on settings in your EasyStore control panel and scrolling down to Tax rates. The tax rates setting allows you to add in any kind of tax be it GST, custom tax or any other tax. Just click on “Add a zone” and choose Malaysia as the country. Fill in the Tax Title and the Tax Rate. It should look like the screenshot below. How will customers see it during checkout? The best part of this tax module is that it automatically calculates the tax and the total amount, making it easier for you and your customers. Now you are all set to go! 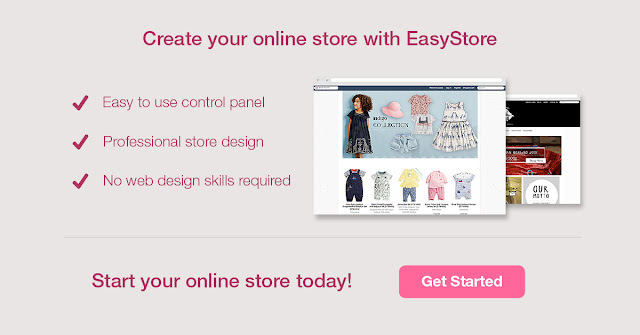 Just log in to your EasyStore now and try out the Tax module. Don't have an Online Store yet? Create one now for Free!